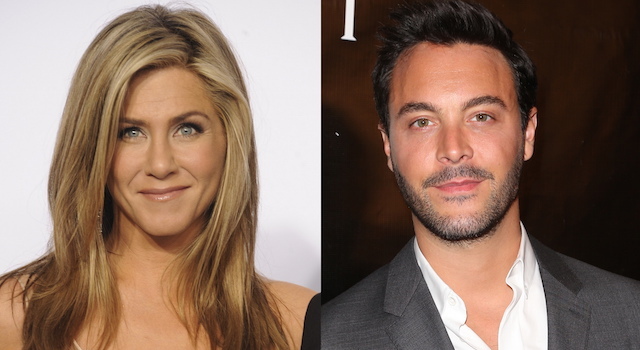 Jack Huston has replaced Benedict Cumberbatch in the new Iraq war drama The Yellow Birds. Jennifer Aniston has joined the Cinelou Films’ project as well, after starring in their debut project Cake. When the project was first unveiled at the Cannes Film Festival, Cumberbatch, Tye Sheridan, and Will Poulter were set to star in the film and it was to be directed by David Lowery, who also wrote the script. Lowery has now been replaced by Alexandre Moors. The Yellow Birds was written by a machine gunner of the U.S. Army in Iraq in 2004 and 2005 named Kevin Powers. The story involves two soldiers who are portrayed by Sheridan and Alden Ehrenreich, who are deployed and given guidance by an older sergeant, now played by Huston. Aniston will star as Ehrenreich’s character’s mother. Jeffery Shark, Story Mining’s CEO-president, and president of production Evan Hayes acquired the rights to the National Book Award finalist, and then developed the script. The film will be financed by Story Mining and Supply Co. and Cinelou Films. Jim Kohlber is set to executive produce. No production dates for The Yellow Birds have been released as of yet.